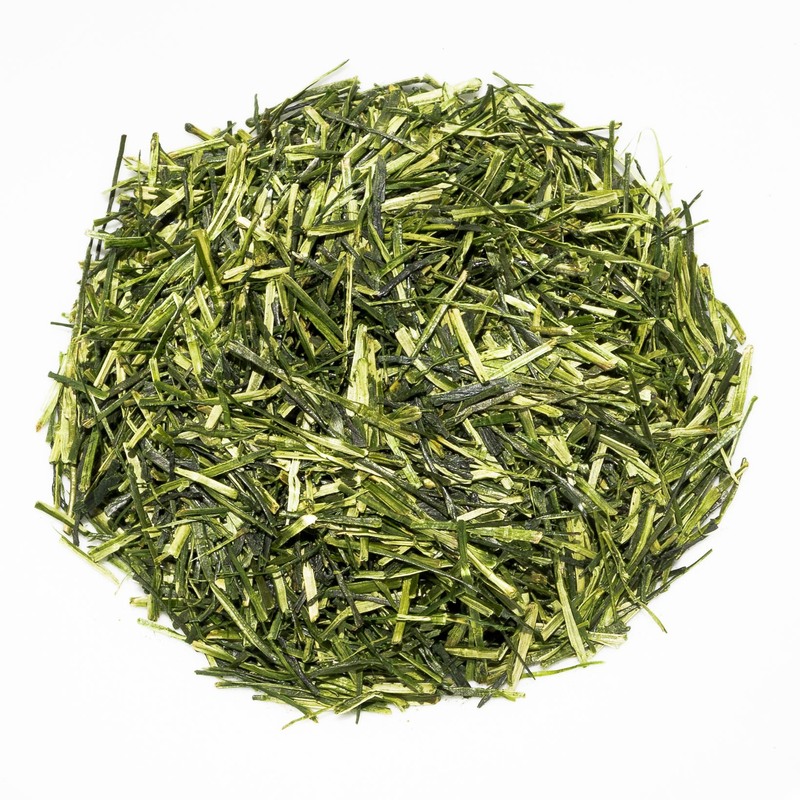 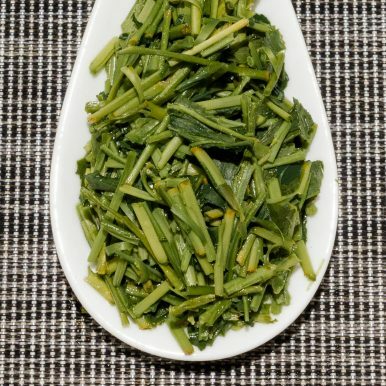 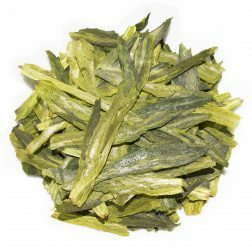 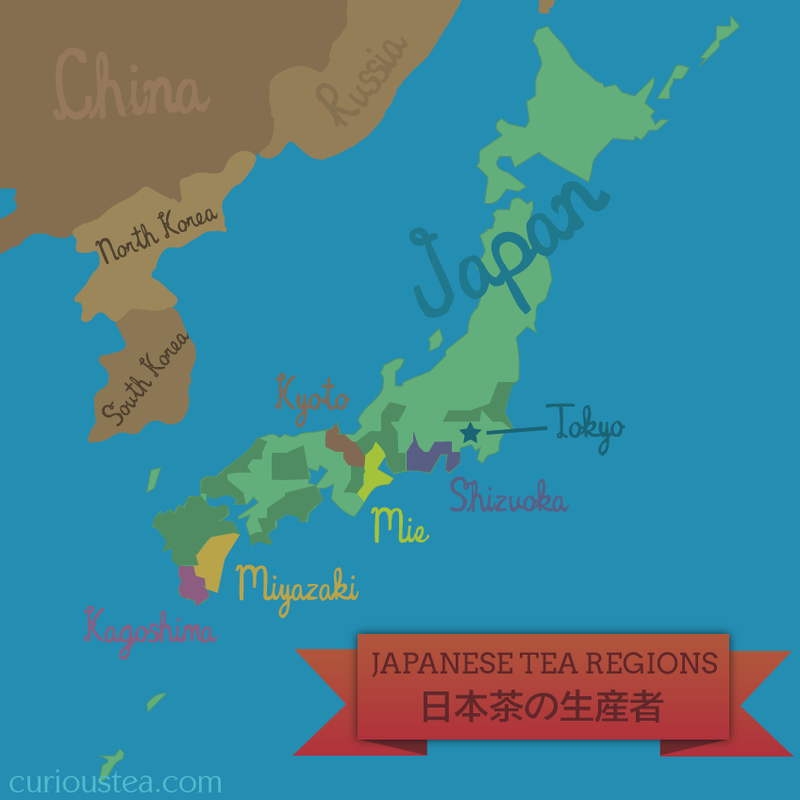 Kirishima Sencha Kukicha is a special ‘Twig Tea’ from Japan that is made by mixing fine sencha leaves and stalks. 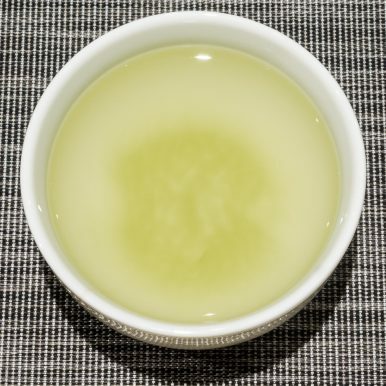 It has a light yellow green liquor with a vegetal scent. 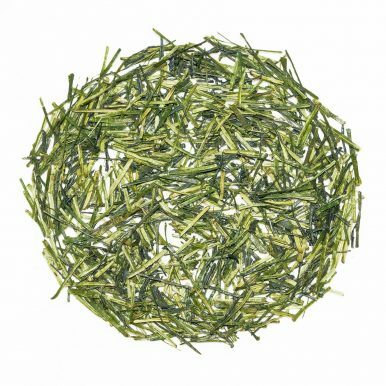 The gentle and complex flavour has savoury vegetal notes with sweet top notes of fruits and seaweed. 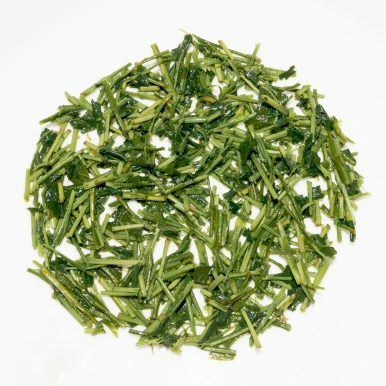 It is best brewed at 70°C for 1-2 minutes, with multiple infusions. 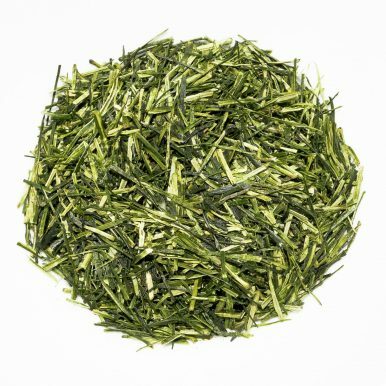 This particular Kirishima Sencha Kukicha green tea is also very low in astringency so you can try brewing it for longer (3-4 minutes) than normal with green tea. 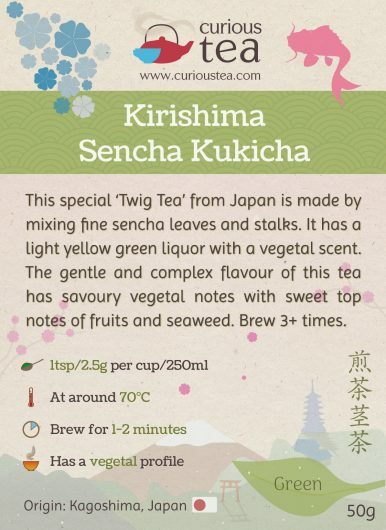 The resulting flavour will be sweeter and more intense. 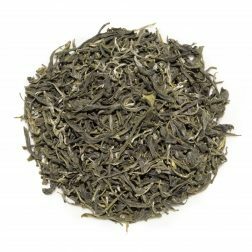 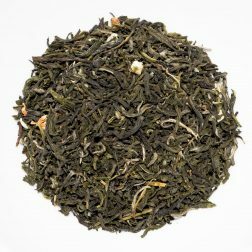 This Kirishima Sencha Kukicha green tea was first featured in our November 2017 Curious Tea Subscription Boxes.